This entry was posted in Crazy & Classic Cocktails and tagged Black Raspberry Liqueur, cranberry juice, Hard Rock Café, Hendrick`s Gin, Highland Berry, Hop-on Hop-off Bus Tour, Jack the Ripper Tour, London Eye, raspberries, Rock N’ Roll Tour, Sherlock Holmes Museum, Sherlock Holmes Pub, Sticky Fingers, Thames River Cruise, Tonic Water, Tower of London by Daniel Wilson. Bookmark the permalink. Mama Sip enjoyed these sights in London as well. She is wondering if the drink would improve by substituing ginger ale for the tonic water? or raspberry ginger ale? 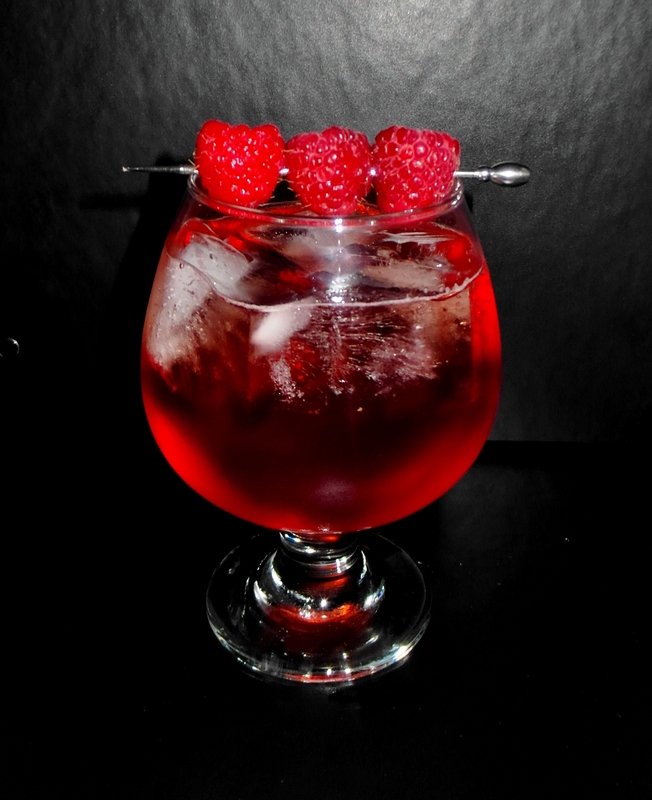 I think raspberry ginger ale would be wonderful in this cocktail… unfortunately I sometimes try to follow the original recipe! I’ll have to remember this recipe and make you and Mrs Sip a drink when you’re in London next month! It sounds delicious! It was pretty good… looked even better, too! We are definitely looking forward to bringing the site to London and providing some after work Cocktails for our hosts!